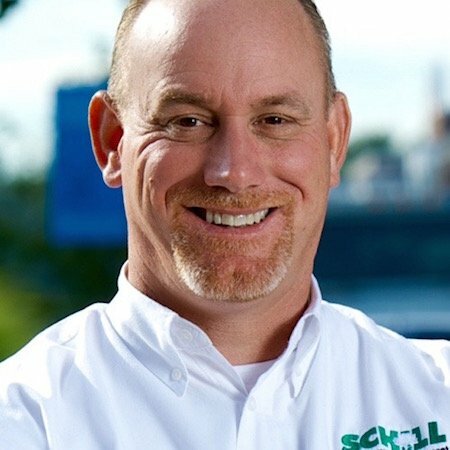 Just in case you haven’t heard, Schill Grounds Management recently earned the SN 9001:2012 quality management system (QMS) certification after an audit by Smithers Quality Assessments (SQA). 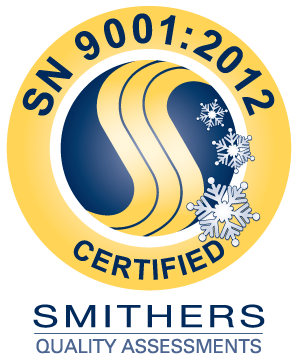 We are only the second snow contractor in the state of Ohio to achieve the SN 9001 standard. And we are one of just 22 snow contractors in North America (United States and Canada) holding this certification. What’s that mean exactly? Great question. Adherence to SN 9001 ensures that snow contractors have the correct documentation in place to protect themselves and the businesses they serve against liability claims. We wanted to eliminate the risk of insufficient documentation, so we decided it was time to pursue certification through an audit by SQA. We here at Schill pride ourselves on providing the highest quality service and now we can share our SN 9001 certification with our current and prospective clients. Achieving certification has given us a great deal of confidence in our processes and quality management systems as we prepare for another Northeast Ohio winter. 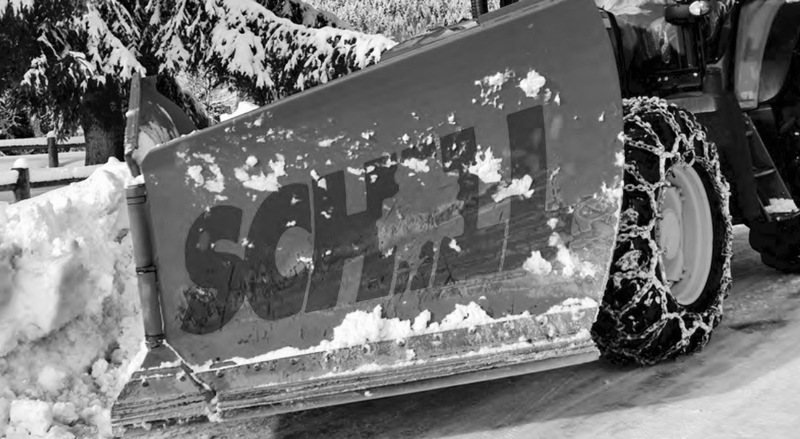 Based on the International Organization for Standardization’s fundamentals of ISO 9001, SN 9001 is designed specifically to benefit the commercial snow and ice management industry. Potential results from certification include reduced insurance premiums, reduced waste involved with slip-and-fall litigation, enhanced supplier-customer satisfaction, more efficient use of labor and increased end-user safety and satisfaction. To learn more about this certification and how it can benefit your property, call us any time at 440.327.3030, or fill out this simple contact form and we’ll get in touch with you.